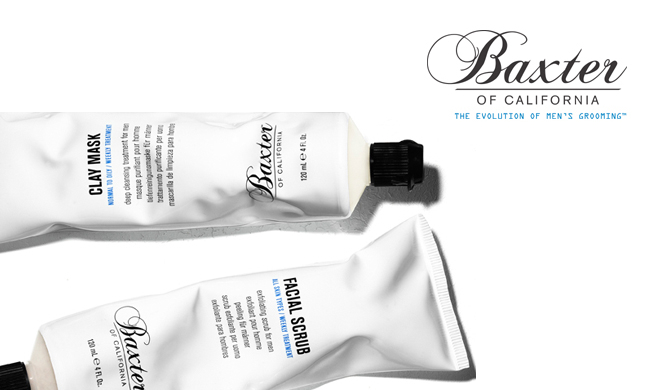 We have introduced a brand new range and a facial formula using Baxter of California products, namely the Californian Facial at the Valet London. Baxter of California is arguably the original, modern-day male grooming system. Conceived in Beverley Hills in the 1960’s, the brand has gained a loyal global following and a solid reputation for quality. Their secret is continual innovation, epitomised recently by a complete reinvention and re-launch of the brand, using state-of-the-art packaging and improved formulations that combine the trusted traditions of science with the finest natural ingredients. Step 1. Warm steam is pumped onto the face from our facial steam machines, which will fully open the pores. 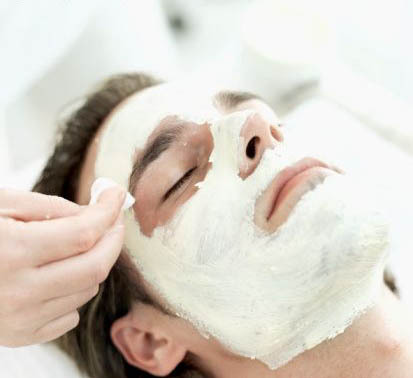 We then cleanse and wash the face using a refreshing, mild facial cleanser specially formulated for men’s skin. Gentle enough for daily use, it has a wonderfully silky texture that moisturizes the skin as it cleanses. This removes excess oil and debris from the skin’s surface without stripping away vital moisture. Mild cleansers derived from the coconut combine with anti-inflammatory plant extracts to leave skin feeling refreshed and looking smooth. Suitable for all skin types, especially sensitive skin. Step 2. A no-nonsense, facial exfoliant is worked into the face with fingers and warm sponges. This buffs away any impurities and dead surface skin cells and stimulates skin renewal in the process. It effectively tones, exfoliates and promotes cell renewal, improving smoothness and revitalizing the complexion. Walnut shell powder removes impurities and sloughs away dead surface cells without harming delicate facial skin. Honey, Aloe Vera and other botanical extracts soothe and moisturize. Deliciously Almond-scented, and wow… what a scent it really is! Step 3. Applied liberally with a smooth brush to the face, is a coat of refreshing, deep cleansing mineral clay mask that removes impurities and excess oil as it refines the skin’s texture for a revitalized complexion. Clarifying natural Bentonite and Kaolin clays absorb excess oils and leaves the skin feeling firm, whilst a nourishing blend of Allantoin, Avocado Oil, Aloe Vera gel and botanical extracts soothe and hydrate. This clay mask is left to set on the skin for up to 15 minutes so that the minerals absorb and penetrate the skin, before being removed with steamy scented – hot towels, warm sponges and more steam. Step 4. Applied with a warm sponge is an alcohol-free astringent for normal to oily skin types. Removes dirt and oil from deep within pores, leaving skin refreshed and toned with a shine-free, matt finish. Witch-hazel, Cucumber Extract and Peppermint Oil stimulate and tone the skin; anti-inflammatory plant extracts of Rosemary, Chamomile, Aloe and Soy hydrate and soothe the skin, whilst antioxidant Green Tea provides Vitamins C and E and also gives protection against free radicals and cell damage. Step 5. For a truly invigorating finish to this 35 minute facial we will massage the face with a lightweight formula moisturizer that leaves skin feeling smooth and refreshed with a shine-free matt finish. Plant-based hydration technology absorbs quickly to replenish essential moisture and restore the skin’s protective barrier. Powerful antioxidants, Vitamins E, D and A and herbal extracts (Japanese Green Tea, Aloe, Camomile) defend against cell damage and free radicals. All important factors to remember after any facial – this is an oil and fragrance free product. Step 6. Leave the Barbershop with a face fit for Hollywood, let alone the streets of London. Your face will feel completely cleansed and free of grime, boasting a complexion that will exude good health. Book your Californian facial now at our introductory and promotional offer of only £35.00. 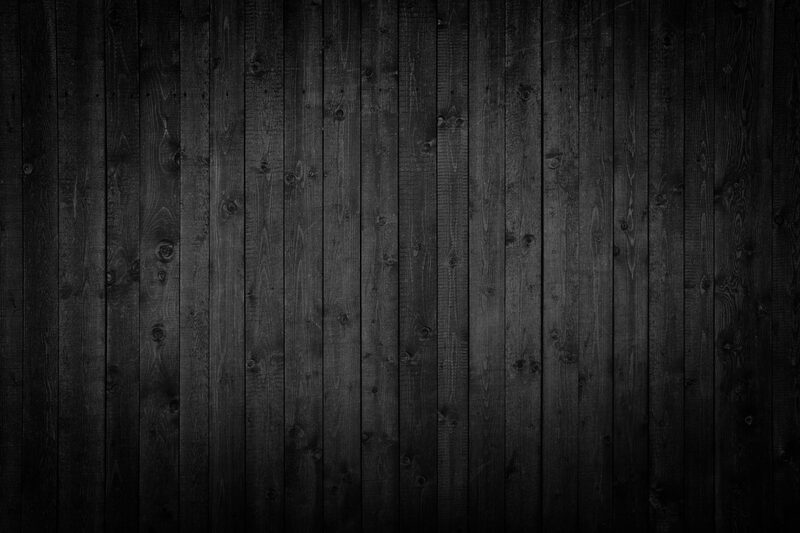 The full range of Baxter of Californian products will be available to purchase from The Valet London our online retail arm soon. Call 020 8656 9222or book online and request the Californian Facial.